Help us get to Broadway! 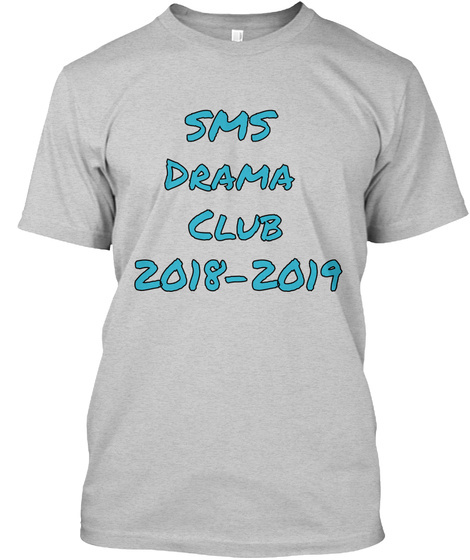 Salisbury Middle School is raising money to go to NYC and see a Broadway show as well as participate in a Broadway theatre class. 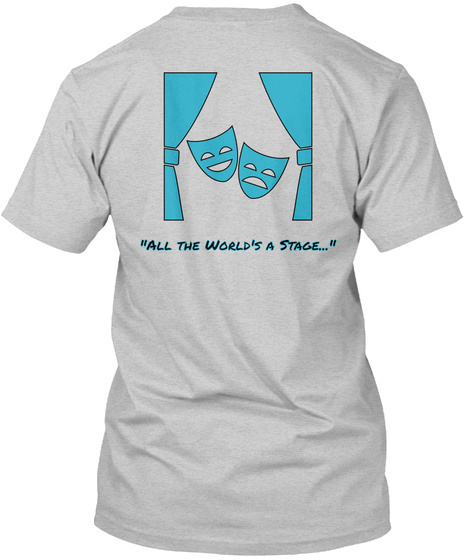 For every shirt sold, the profits will go directly to the school's drama club. Won't you join in helping us make our "Broadway Bound " dreams come true?